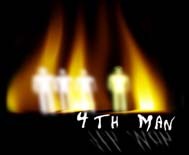 There's always a 4th man in the fire. Never give up. God gave us a command, to go out, preach the gospel, heal the sick and raise the dead. Be inspired by these amazing annointed evangelists.